The last time we heard any new music from indie tribe artiste, ‘Jarry Manna’ was when he dropped a joint project ‘Super Splash Bros‘ with ‘Parris Chariz’ alongside videos for some tracks on the album. 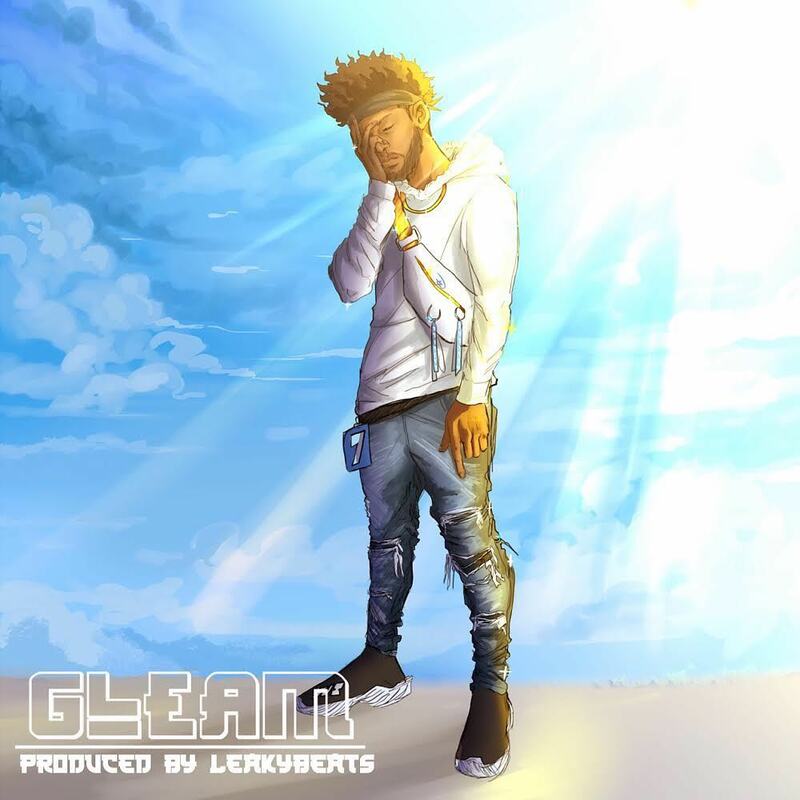 This time around, the tribe rapper releases a new tune titled ‘Gleam‘. The track was produced by Warren Leak (Leaky beats) and artwork was done by Krazedsart.